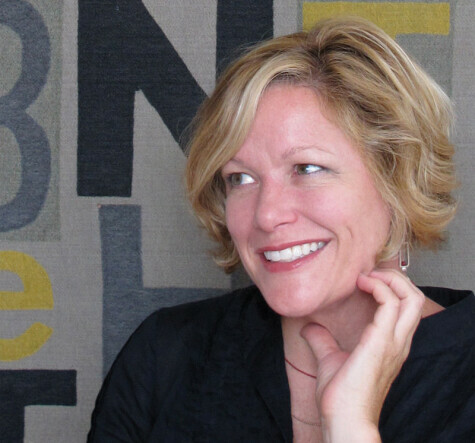 Kristin Hughes is an associate professor in the School of Design at Carnegie Mellon University. Her work focuses on design as a catalyst for community and civic engagement. Hughes designs products and services that allow participants to shape their learning space and sustain learning over time. Currently Kristin runs a program called Fitwits. Fitwits is a health improvement methodology and technology for patients, their families and the doctors they visit. Through a set of digital and analog delivery tools, the solution is able to provide parents and doctors greater visibility into the health-impacting decisions a child makes so they can positively motivate change. Prior to developing Fitwits, Hughes worked collaboratively with University of Pittsburgh Out of School Learning Environments (UPCLOSE) on Click! Urban Adventure, and exlanatoids. Click! is an interactive role-playing game designed to immerse middle school girls in discipline-specific science, technology, engineering and mathematics (STEM) activities. Explanatoids brought STEM topics to the general public by placing signs in public spaces to encourage curiosity and understanding of science in everyday life.